Tonight the family got together to go see Jurassic World. Warrenton 8 Cinema and others theaters had early screenings tonight, Thursday the 11th. If you have read my latest post about Jurassic World you'll remember I was nervous about this movies advertising push would outweigh the movie. This was definitely not the case. First off this is a NON-Spoiler review which means I'll be brief and vague until my full review within the next day or two. Let it be known that Isla Nublar and Jurassic World have been up and running per the original dream of John Hammond. 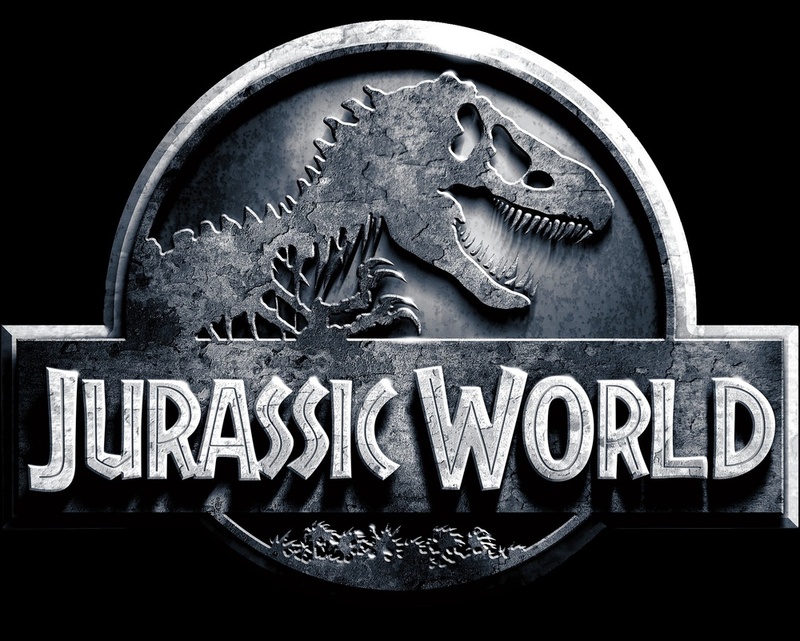 Jurassic World although thriving with 20,000 plus visitors in attendance while we watch the movie, cost of operations are rising. So they need to reinvigorate the park thus the hybrid Indominus Rex was created. Jurassic World was very stunning and quoting John Hammond they "Spared no expense" with this park. If you're familiar with the first three installments of the Jurassic Park movies then you know every one of them start off with those "Oh Ah" Dr. Malcom moments. They never end the way it begins. This movie is no different. In the beginning they state that they want a Bigger, Louder dinosaur with more teeth. They sure got it with Indominus Rex. All I'll say is that you have to have this movie on the "To See" list for this weekend and if you're busy this weekend make sure you get there next week. VeganVixen I'm talking to you! When you do go see it make sure to let us know what you thought! Make sure to check back in for a full review of this movie and more later on. Oh and yes, Mr. DNA is back! Wait... is this a spoiler? My bad. Looking for that big time movie experience with that hometown feel? Check out our sponsor Warrenton 8 Cinema!